"Vessel� has reissued Architectural Pottery's most popular designs. 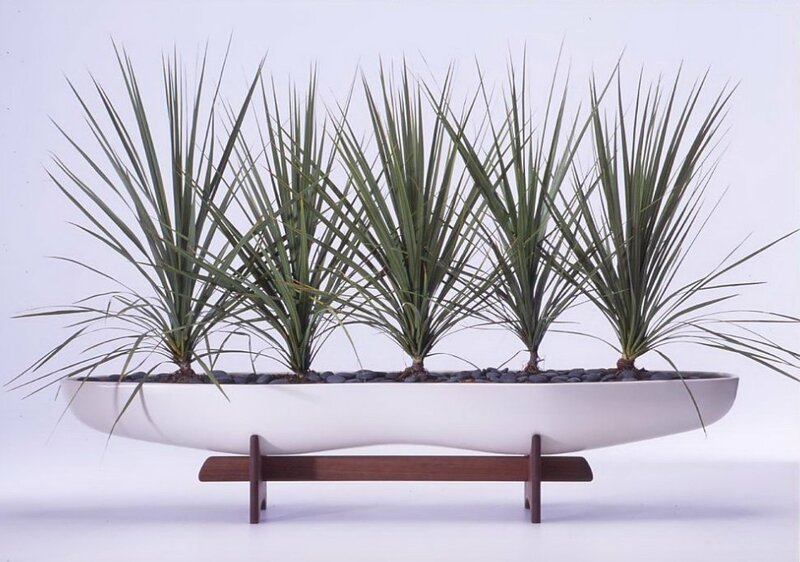 These award winning planters and containers have become an icon of modern design since they were first popularized in the California ""Case Study House"" Program. Architectural Pottery� has evolved with two concepts: to manufacture high quality ceramics in order to safeguard the health of growing plants and to make these products in a range of related shapes complementary to today's architecture. All products are hand crafted in the USA and manufactured from original drawings, molds and specifications which ensures that you are purchasing authentic Architectural Pottery. Vessel� is the sole licensor of Architectural Pottery designs."